2017 — SOUTHERN WOMEN TOURING, Inc.
Join a small group of women for a jam-packed Tuesday-Sunday during the BEST time to be in the Most Exciting City in the World!!! October is one of our absolute favorite times to walk the City's streets, shop the markets, explore amazing cuisines, enjoy premiering shows and revel in the BEST weather! Just ask any New Yorker...:) And, October is a perfect time to do some early Holiday Shopping. The women travelers who join us will influence our final agenda and ultimate cost per person, which should still be less than $2299/person for a jam-packed six days, while staying in Midtown's newest Marriott property, the MOXY, with its own rooftop terrace overlooking the lights of Time Square. (Single rooms are an option at a per room nightly upcharge.) 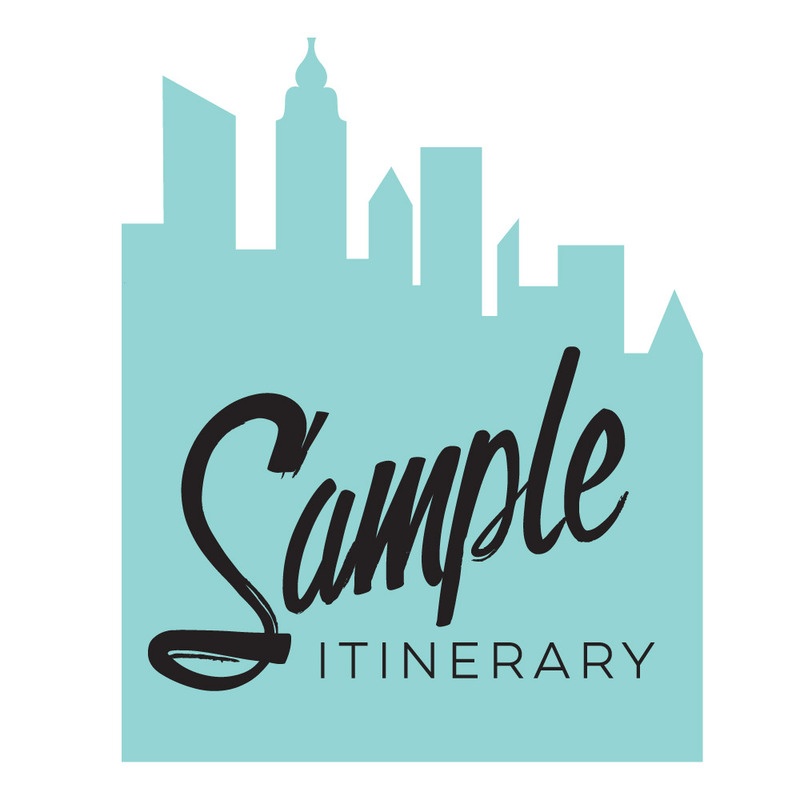 The Sample Itinerary on this page is representative of our time together and will be unlike any other tour you've experienced. This Southern Women Touring, Inc. experience is designed to be unique….each time.... because we partially design the typically 6-day experience, based on feedback from the participants. This tour is also different because we have a goal of ensuring you will be more comfortable with NYC after you leave. We spend some fun initial time over good wine and conversation “orienting” everyone to Manhattan – the island’s layout, neighborhoods and what makes each “special,” the subway system, yellow cab etiquette, etc. Then, we put what you learn into practice --- as a group and then on your own, where you “graduate” to navigating an area of NYC on your own. Our hope is that you will be able to return to the City with a sense of anticipation and adventure……even if you’re by yourself.